Libra go for the well-balanced. They find themselves dealing with everything – being socially adept, charming, and fair when it comes to their judgments. For a Libra Man, the woman should be attractive in her own way. She should be composed and not too aggressive. Her judgments should not be one-sided. Don’t tip to any side with your bias, and you will have the Libra man’s attention on you. Scorpio comes with passion. They are always burning with it, and they would not like a woman that wants to put it off. A Scorpio man craves for a woman who will keep her own passion alive and yet support him to the fullest to get what he wants. She will be a fuel to his passionate flame. He wants the independent woman who knows her stuff and could help him too. They should be capable enough to blaze together. Adventures make a Sagittarius go weak at their knees. They are attracted to new places, new people, even new ideas. Their enthusiasm for life is always on the high. To pair up with a Sagittarius man, you need the same energy that they bring onto the table. Keep up with their zeal for life and you’ll be the apple of their eye. The thoughtful Capricorn remains silent. Ideas are always revolving in his head. But they don’t want someone like themselves. 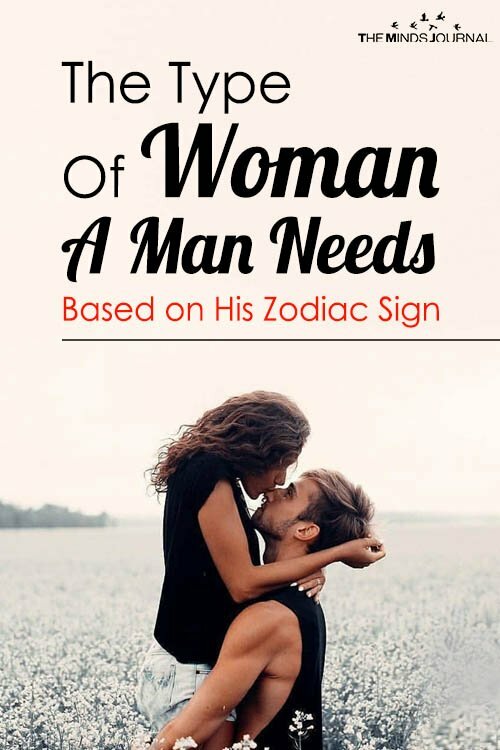 A Capricorn man needs someone who could break them from their conservative side and reveal the fun hidden inside them. Confidence and dependability would be a great fit for their partner, but they should be sociable and friendly. How else could they break this tough cover of the Capricorn man? The unconventional Aquarius man would not be satisfied with the normal. They need a woman with a bit of a difference. She should have opinions of course, and interests – but they should not align with the general crowd. She’s the one who takes the road not generally taken and he will be her partner-in-crime. Bringing uniqueness in their lives would a mutual challenge for them. A Pisces man flies in their own dreams. Creativity keeps them away from the ground but that’s not the thing they want from a woman. He wants a dreamy companion, who can also place them back on the ground and not let them escape into their dreams. He wants care and love and her woman should make sure he is enveloped with it. Astrology can bring together great matches that won’t make you regret your date. 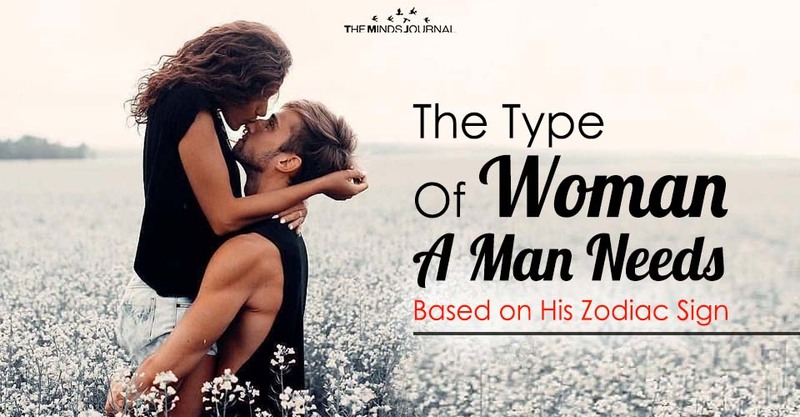 Of course, there are many other factors that come into play, but using astrology to find the man or woman of your dreams is a great way to begin a stable relationship.